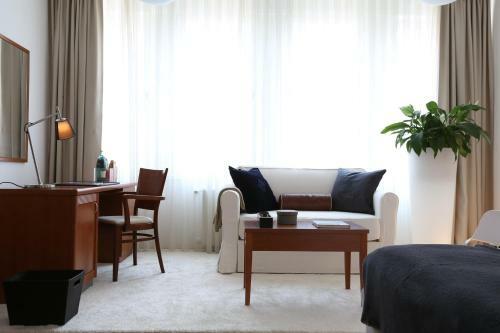 Apartments Angel Main Square Distance to the centre of town 0.4 km price per day from €70 Right on the Zagreb's Main Square, Apartments Angel Main Square offers modern-style apartments with design furniture and free Wi-Fi. 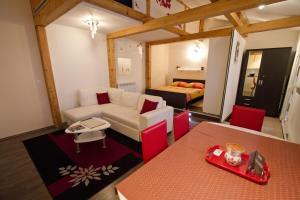 Its guests can easily explore all the major touristic sights, parks and promenades filled with restaurants and bars. The Main Train Station is 1 km from the Apartments Angel Main Square. Apartments Academia Tkalčićeva Distance to the centre of town 0.6 km price per day from €45 Featuring air conditioning, Apartments Academia Tkalčićeva offers accommodation in Zagreb. All units feature a dining area and a seating area with a flat-screen TV. There is a private bathroom with free toiletries and a hair dryer in each unit. 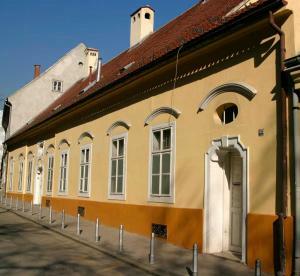 Zagreb Arena is 6 km from Apartments Academia Tkalčićeva. 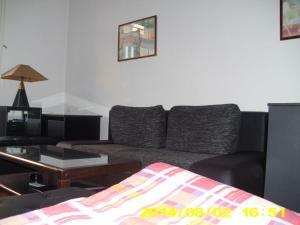 The nearest airport is Pleso Airport, 12 km from Apartments Academia Tkalčićeva. 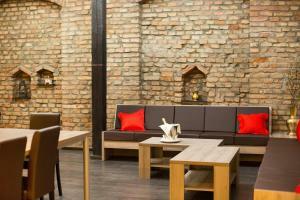 Kaptol Hostel Distance to the centre of town 0.3 km price per day from €40 Ideally located just steps away from the Cathedral and the main square, Kaptol Hostel offers an on-site restaurant and a bar with terrace. The rooms are air-conditioned and free Wi-Fi is available throughout the property. All rooms have a wardrobe and a safety deposit box. 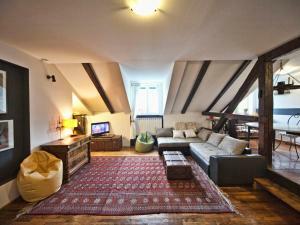 At Kaptol Hostel there is a 24-hour front desk, and you can use a shared kitchen or relax at the common lounge area. The shuttle bus to Zagreb Airport departs from the Main Bus Station every 30 minutes. Apartment Red Bike Distance to the centre of town 0.6 km price per day from €55 Enjoying a central location, 100 metres from Zagreb main square Trg Bana Jelačića and 150 metres from the popular Cvjetni Square, Apartment Red Bike provides air-conditioned accommodation. The Cathedral and the historic Upper Town can be reach in a few minutes' walk. 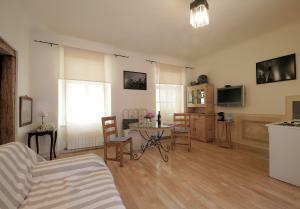 This apartment features a fully equipped kitchen with a dishwasher and dining area, sofa seating and 2 cable TVs. Featuring a shower, private bathroom also comes with a hairdryer and free toiletries.